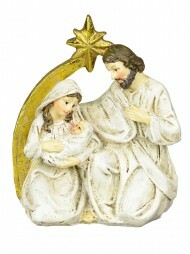 Choose the nativity scene of your choosing to depict the joyful birth of Jesus in your home. Delight in the process of setting up your miniature stable scenes by placing baby Jesus in the centre, and framing him with loving Mother Mary, Joseph, the three wise men and shepherd boy. Add the angel overhead or in the background admiring the new - born king. Surround the joyful scene with realist stable creatures as they lay in the manger with baby Jesus. The Christmas Warehouse brings you an extensive selection of multi - piece manger sets to suit the needs of your holiday display shelves and miniature tabletop wonderlands. Each set is made from durable materials to resist signs of aging, such as scratching or chipping, which makes them safe for all ages to handle as you set up the nativity scene with your family. Choose between a number of different aesthetics and positioning styles to celebrate the origin of Christmas in your own personalized way. Continue long - held holiday tradition or create a new tradition of your own by introducing a new nativity set into your home this season. Add a nativity scene to your miniature village displays to create a fully realized historic world, or set up a twinkling string of lights to serve as the night sky behind your scene. Construct your own manger stable, or opt for a kit that comes with a manger that’s pre - made with natural details and realistic features. Every independently standing figure can be moved to the spot of your choosing, which allows you to contour your artificial landscape for a multi - level scene. Add natural sprigs of pin around the base of your manger to create a fully realized display for your mantel or home surface. 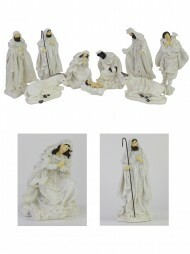 Each figurine is crafted with total attention to detail, which lends a loveable and hyper - realistic effect to each manger scene. You and your loved ones will love to admire the delicate folds of the cloth robes on each figure, as well as the tiny sprigs of hay on which baby Jesus lays. The adorable baby and calming arrangement of barn animals recreates in true color the humble scene of the birth of Jesus. Use this scene as a fun and festive way to introduce youngsters to the story of Jesus and the origins of the Christmas season. Bring your nativity scene to your youth groups, Sunday school, or church gatherings to celebrate the birth of Jesus and teach others about his legacy. The story of Jesus’ birth reminds us all of the power in a life lived for serving others and appreciating the spirit of giving. The holy birth of Jesus reignites our beliefs and encourages us to be the best version of ourselves this holiday season. As a small but effective way to relish in the joy of Christmas miracles, the nativity scene will bring light and warmth to your home this holiday. 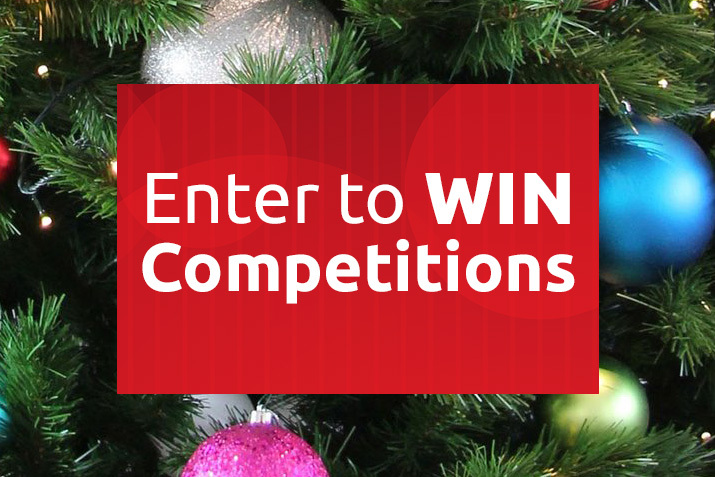 Celebrate your faith while sharing the details of the Christmas origin story with your friends and family members. Before there was Santa Claus and his many helpers, the birth of Jesus brought joy and love to the winter season. 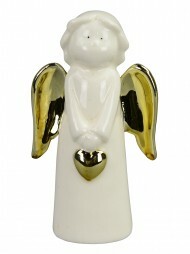 Transport your loved ones to Bethlehem with an intricately designed nativity set to share in that same joy. 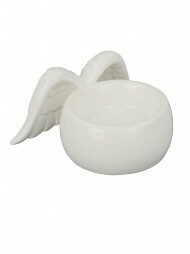 The compact size of each set makes it perfect for your tabletop, kitchen surface, fireplace shelving, or display areas. 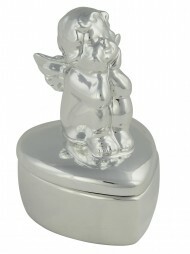 Each independently standing piece is made with durable materials to protect your figurines during storage and set - up. Their stable base structure means that you can place your figures anywhere you like without fear of tipping or falling pieces. Involve the whole family in the placement of your nativity items to help demonstrate the story of Jesus’ birth and teach them about the original Christmas story.